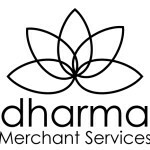 Dharma isn’t your typical Merchant Service Provider. Read on to see why. Can I read Testimonials about Dharma? 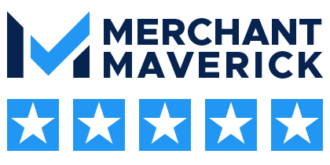 Hear what merchants have to say about us, and what it’s like to be a Dharma client. 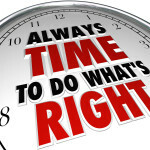 We work hard to make sure that you have an unsurpassed customer experience. How is Dharma different than the competition? Why should I choose to partner with Dharma? How does Dharma give back? Will Dharma donate to my organization? 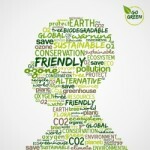 What is a B Corporation? 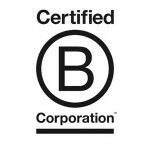 B Corps are certified to meet rigorous standards of social and environmental performance, accountability, and transparency. 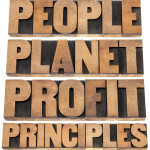 Any business can apply to become a B Corp, but only those who pass the rigorous assessments are granted B Corp status. 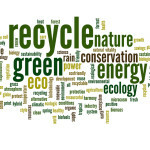 Social and environmental performance must be regularly certified by the nonprofit called B Lab, much the way LEED buildings have to be certified by the U.S. Green Building Council. 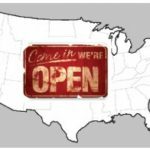 Do you have local representatives?